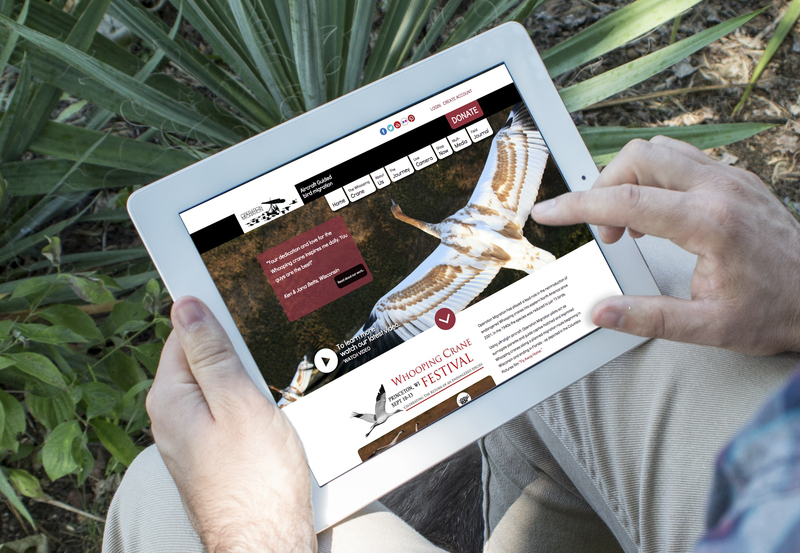 We love handing a client a beautiful new website that is everything they dreamed about. SolTerra can customize a website left, right, and sideways until it meets your needs. In fact, we even created our own SolTerraWeb content management system (CMS), from the ground up. This CMS can be used for better design flexibility than traditional CMS programs like WordPress or Joomla. We can also take your existing website, and do a refresh, overhaul, or just help you with day-to-day updates. Use SolTerra as much, or as little, as needed - we can be your on-demand web guru. Customized SolTerraWeb content management system (CMS) that allows you to modify your website from anywhere that has an Internet connection and a web browser. No need to learn code! We'll put your business in the "cloud" with Business E-mail, Calendar, and much more by integrating your domain with Google Apps. Need help with hosting your website or setting up a domain name? After 5 years in business, a Cincinnati-based supplier of commercial, industrial maintenance, and cleaning products needed a brand new, mobile-responsive, and more informative website. The company also needed consistent branding throughout all their media. 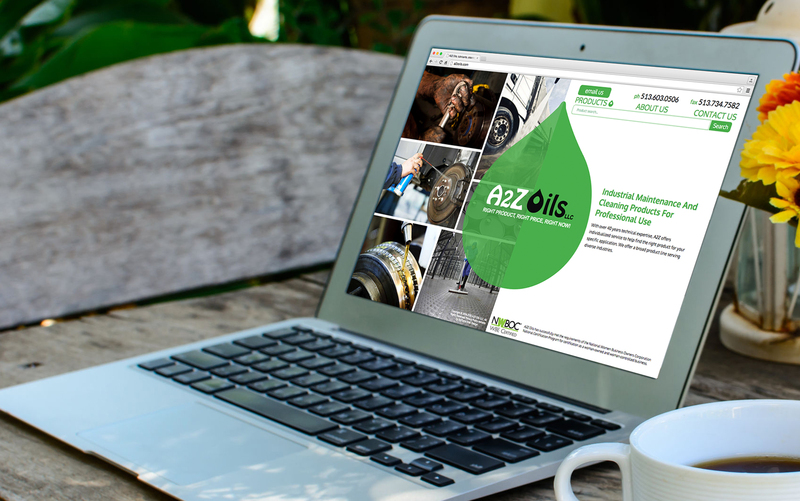 SolTerra’s team developed a modern website for A2Z Oil’s customers which includes an online catalog of their cleaning product. A2Z staff can easily update the website with SolTerra’s custom Content Management System. The Adams County, Ohio, Commissioners approached SolTerra to provide the County with a new website that would be simple, easy to use, and have a responsive design that can adapt to all Internet devices. 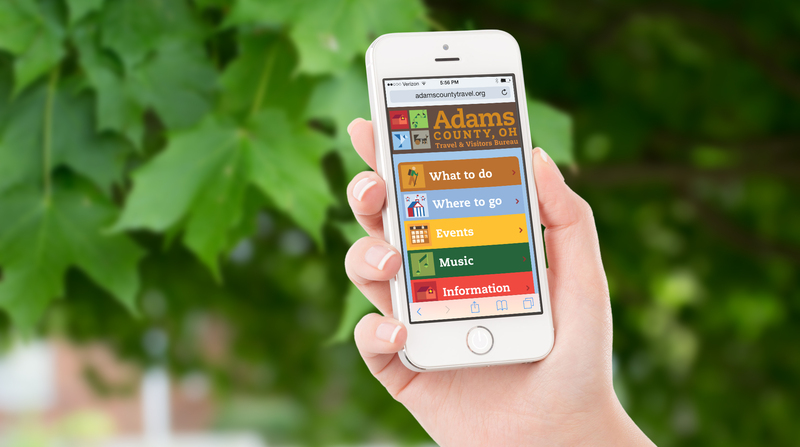 The site highlights the natural and cultural beauty of Adams County, and provides an appealing interface for services that their constituents use every day. 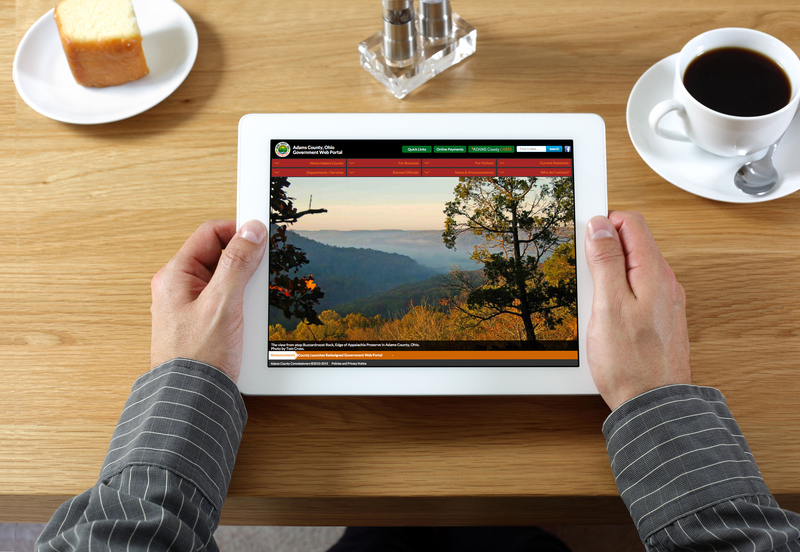 The Adams County Travel & Visitors Bureau needed a website for all devices that would be true to the Bureau’s brand. Visitors now have a one-stop-shop for events, activities, and places to visit and spend the night. Design concepts and branding elements were delivered to SolTerra, and our team implemented the website design and continues to help maintain the website for the Bureau. Operation Migration is playing a leading role in the reintroduction of endangered Whooping Cranes into eastern North America. They partnered with SolTerra to build a more contemporary website to elevate the brand and reflect Operation Migration’s heroic mission.